Top three things to look for when hiring a gutter cleaning service in Greenville South Carolina. 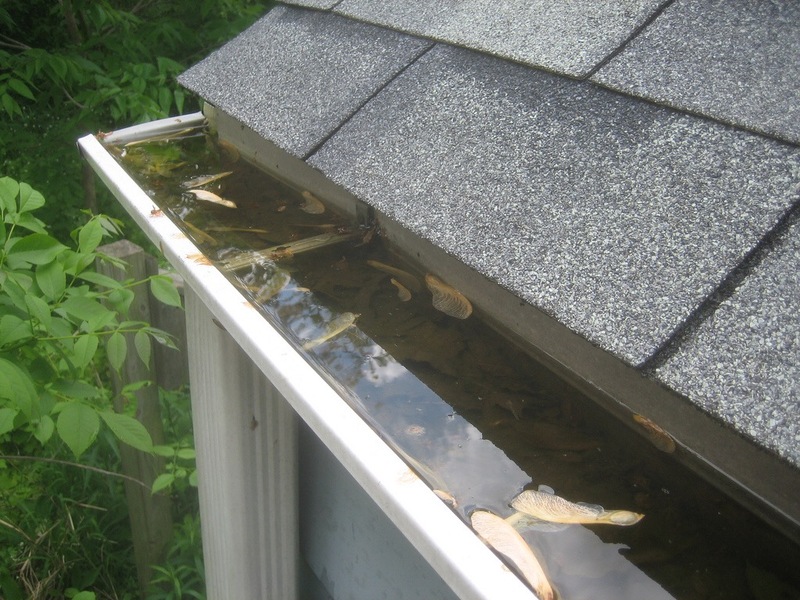 questions or provide you with an estimate, they don’t have time to clean your gutters properly. Proof of insurance is a must. This one step can save you the time, hassle, and liability of injuries. could make or break the results, leaving money out of your pocket. Why you need landscape lighting.